Beloved masters, you must endeavor to expand your capacity for Love/Light so that it includes all Creation: Love of nature, Love of animals, Love and compassion for humanity, Love for your perceived enemies, and most important, Love of Self. For in Essence, all of Creation is a part of you, and you are a Facet of the Supreme Creator. 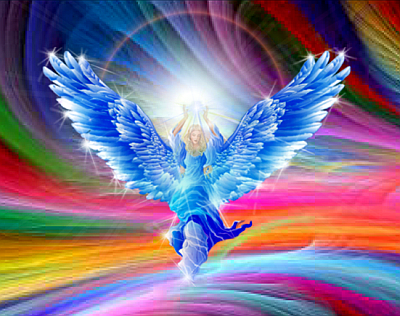 The expansion of God-Consciousness results in an expansion of your auric field–your Light Radiance. Over time, more and more of you will develop a radiance so powerful and expansive that it will begin to have a positive effect on those around you–and eventually on the Earth and all humanity. Quite a large number of the more advanced Souls have already gained this ability. However, you must remember, you cannot convey that which you have not claimed as your own. Also, remember this: an important part of your mission on Earth is to intensify the Light of the lower Dimensions. Expansion of Soul-consciousness results in an expansion of the auric field, both in intensity and scope of influence. In the beginning, there was communication with and amongst specialized, group Spiritual Guides and Guardians; however, over time this gift or ability was lost. As humanity sank deeper into material consciousness, they became submerged in the sensations of the five senses, and they gradually stopped turning inward for the sense of connection with the higher realms of consciousness. The lower Third and Fourth Dimensions are not bright and clear. There is a misty or foggy overlay. Those Souls existing in this environment do not realize this, for it is the state of awareness they are accustomed to. The reality of the lower Third / Fourth Dimensions could be likened to existing within a murky labyrinth where you are forever seeking the path that will lead you back into the pure Light of awareness. This fog gradually begins to dissipate as you move into the mid-Sub-levels of the Fourth Dimension, and your world becomes lighter and brighter as you traverse each Higher Sub-level. In order to receive the lessons of Light, you must lift your consciousness to attune to at least the Fifth sub-level of the Fourth Dimension. In this Sub-Universal experience, there are Seven Sub-levels to each Dimension, with the First Sub-level being the lowest/densest and the Seventh sub-level the highest and most refined. The masters and your guides are willing to meet you halfway; however, only on very rare occasions will they lower their frequencies into the density of extreme duality, for it is too uncomfortable for them. Your God Self is your original Core Intelligence, your first individualized identity within a Universal or Sub-Universal experience. Within this Sub-Universal experience, your I AM PRESENCE created your first Twelve Soul Fragments or Soul extensions. Since that time, your God Essence has refracted and separated innumerable times. You are now in the process of reclaiming all the multiple Facets of your Divine Self within this Sub-Universe so that you may move forward to a greater, more dynamic and expansive version of your Divine Self. 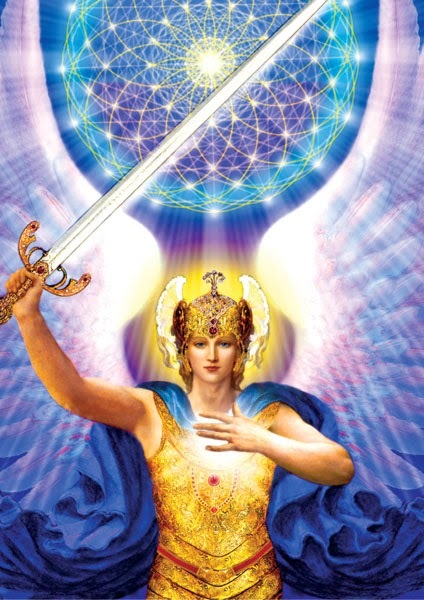 To assist you in accomplishing this, your Diamond Core God Cell and your personal Flower of Life Creator Wheel contain a full measure of the Twelve Rays of God-Consciousness for this Sub-Universal experience. They were designed so that you would always have access to your own FULL SPECTRUM DIVINITY for this Sub-Universal experience. ^^ You carry within your Diamond Core God Cell a crystalline, Memory Seed Atom of full Self-realization from your point of origin. It contains a very brief overview of the highlights of every life you have ever lived, the major lessons you have learned, and the talents you have perfected as you journeyed throughout this universe. ^^ The Soul is an extension of your God Self or I AM Presence. The Soul is neither Spirit nor matter. It is a crystalline, Sacred Fire, Memory Seed Atom, a Fragment of pure Light Essence that is programmed to record your journey throughout this Sub-Universal experience. It is the link between you, the many higher Fragments of your Higher Self, and ultimately, your God Self. 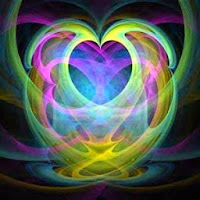 ^^ Your personal Soul Self, for this lifetime, resides within your Sacred Heart as a Facet of your Diamond Core God Cell. A Cell of Soul consciousness also resides within the Pineal Gland. 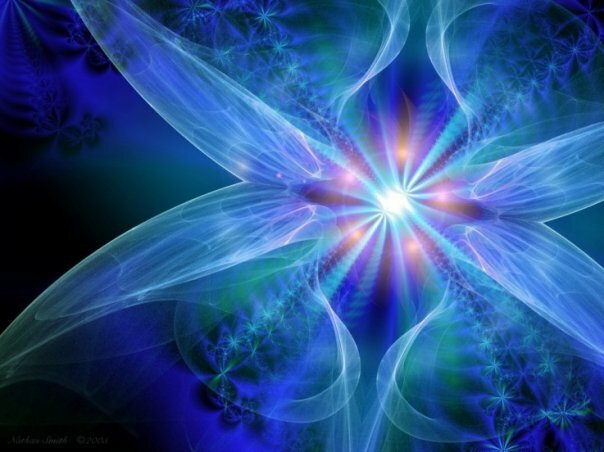 Each higher frequency Facet of your Soul has its own Memory Seed Atoms. 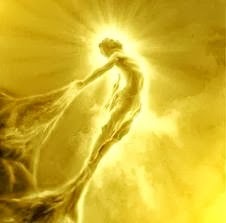 When a given Facet takes up residency within your Soul Star as your OverSoul, it will gradually relay its personal vibrational pattern memories to the Memory Seed Atom within your Diamond Core God Cell, and also to your embodied Soul Self. 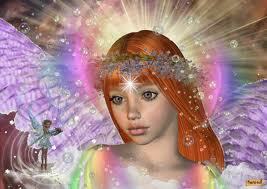 First, it will activate the appropriate Memory Seed Crystals within your Sacred Mind. 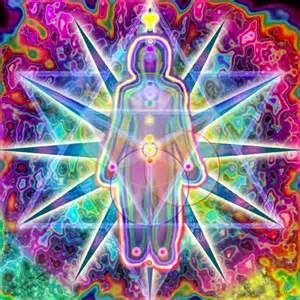 As your frequencies expand to accommodate them, the Memory Seed Crystals held in reserve within your Diamond Core God Cell will be activated. 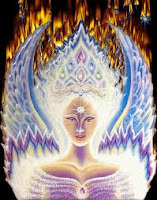 In this way, as you incorporate all of your Soul Fragments, you will eventually gain the ability to access all of the wisdom, talents, positive memories and experiences of your I AM Presence for this Sub-Universe. This process repeats itself over and over again as you traverse the multidimensional levels of God-Consciousness and incorporate more and more Facets of your Divine Self. It is vitally important for you to understand that scattered thoughts are detrimental to your progress. Living in the present moment – in the NOW moment – is a critical component in attaining Self Mastery. Mental effort is required in order to successfully traverse the path of illumination. Gradually, a good portion of your memory of past events will begin to fade as you move out of the realm of the instinctual brain / mind into the realm of the Higher Mind. Important traits of a Self-master are focused observational abilities and harmlessness in thought, word, and deed. 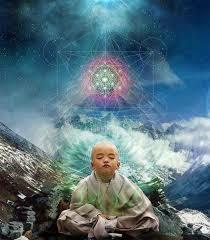 As an aspirant on the Path, greater and greater Cosmic Truths will be revealed to you. However, you should be aware that the lesser principles of ageless wisdom will constantly be expanded to incorporate the unique rules, laws and truths of the next level of existence in the never-ending cycle of ascension in consciousness. You must keep the channel of communication open between the Soul and the brain via the mind. This initiates the slow reactivation process of the Pineal Gland and the opening of the portal to the Sacred Mind, which is located at the back portion of the brain, close to the crown of the head. The Sacred Mind resonates to the Highest Fourth-Dimensional Sub-levels, as well as all of the Fifth- and the Sixth-Dimensional levels, with a small portion of Seventh-Dimensional frequencies/ data, which are reserved for future use when you gain the ability to traverse the highest levels possible for humanity in this Sub-Universal experience. However, you must gradually increase your own vibrational patterns in order to tap into this storehouse of Cosmic Wisdom. Briefly, the Sixth Dimension is the Dimension of immortality and a greatly expanded Soul consciousness as you reconnect with the highest levels of your Soul potential within this Sub-Universe. The Seventh Dimension is the final evolutionary boundary for humanity within this Sub-Universal experience. The first sub-level (the lowest in frequency) of the Eighth Dimension is the INFINITY GATEWAY, which you will be able to tap into as you gain the ability to integrate more and more of the higher frequencies. A trickle-down effect is initiated as you gain the ability to access each higher frequency level, whereby minuscule amounts of more refined God Light begin to flow into your personal column of Light, thus adding Light to your auric field and the vibrancy of your Soul Song.